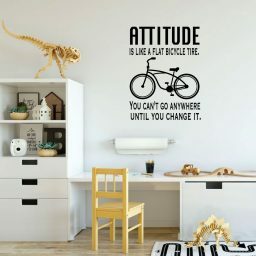 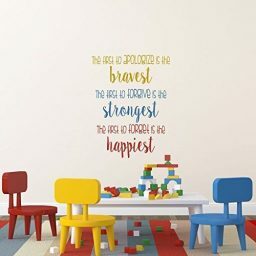 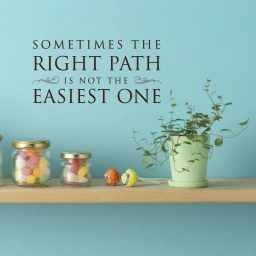 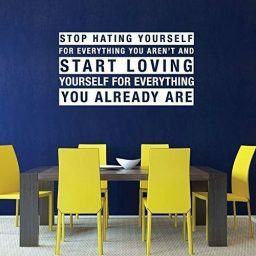 Placing a motivational quote on the wall of a family room, bedroom, kitchen, office, locker room, school classroom, or wherever else people spend time is a good way to increase feeling of happiness and foster a can-do attitude. 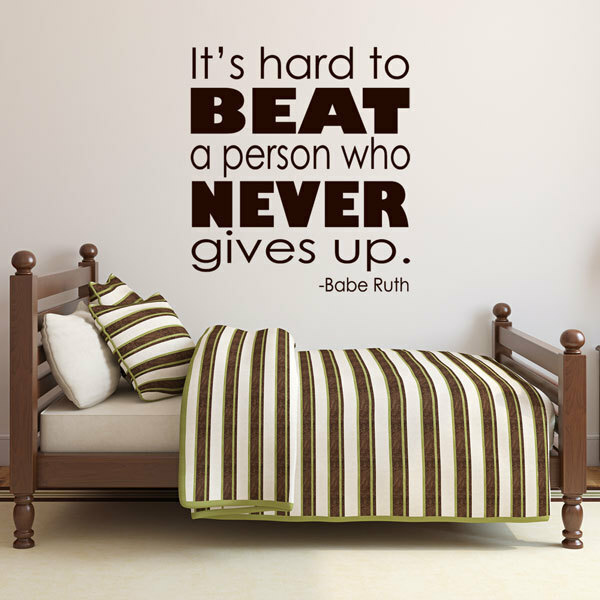 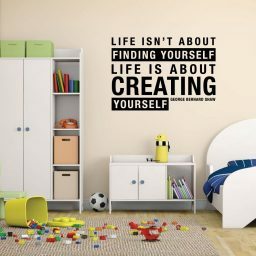 At CustomVinylDecor, we have taken some of the best quotes from the worlds best known motivators as well as some more obscure but equally as motivating people. 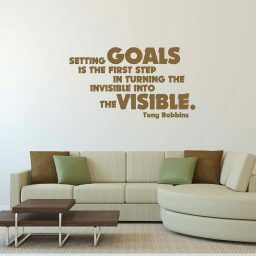 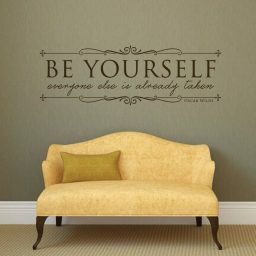 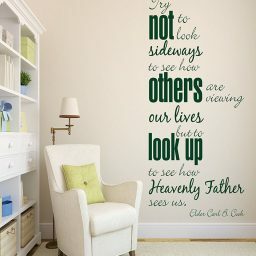 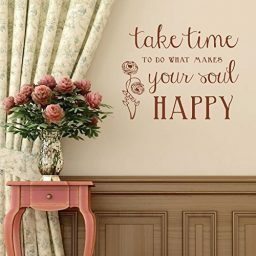 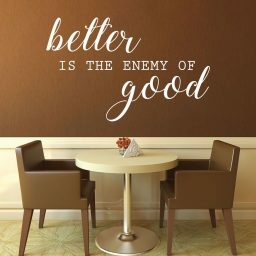 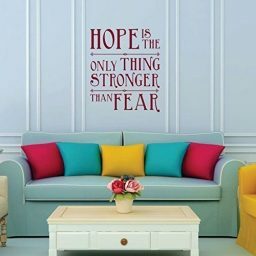 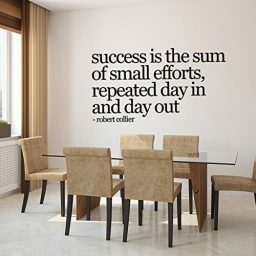 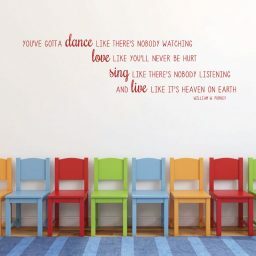 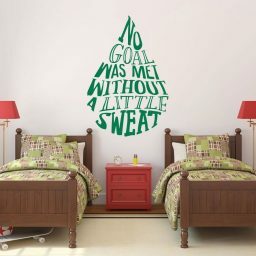 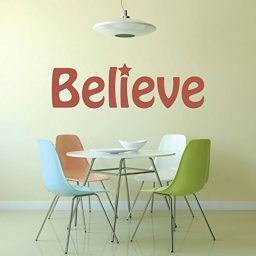 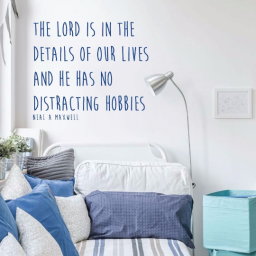 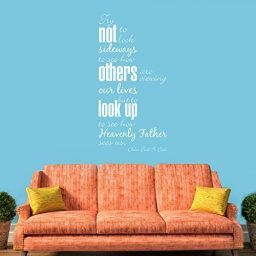 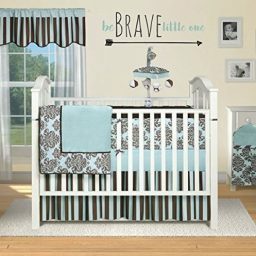 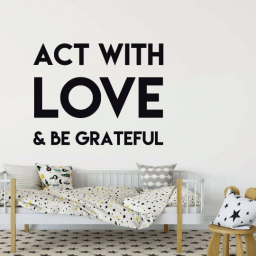 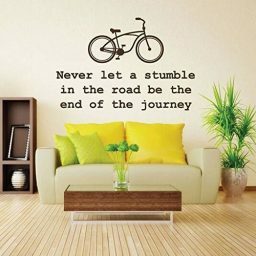 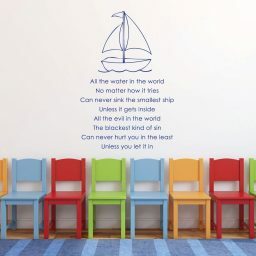 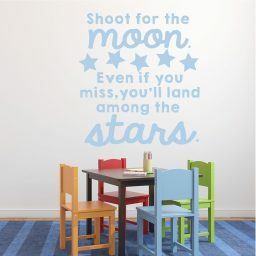 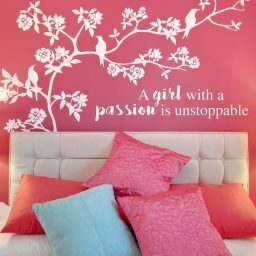 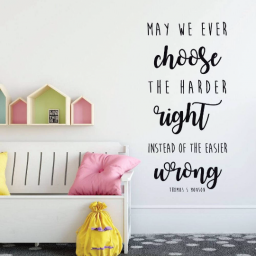 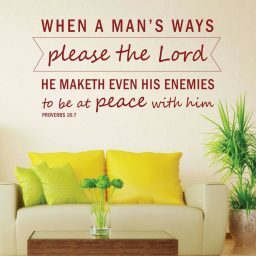 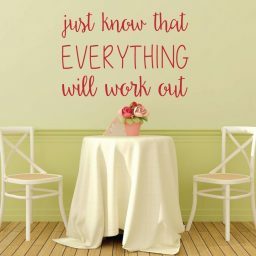 Our motivational wall decals include quotes from historical names like Benjamin Franklin and Ralph Waldo Emerson, religious sources such as the Bible, and contemporary motivational speakers and authors like Tony Robbins. 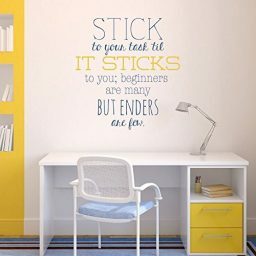 Purchase one of our motivational vinyl decals to put on your wall or window, on a car, on a laptop, or on whatever flat surface makes the most sense.